I finally made a zine after almost a nine-month-long hiatus. I am also utilizing my blog after an absence of over a year. Wow - check me out! 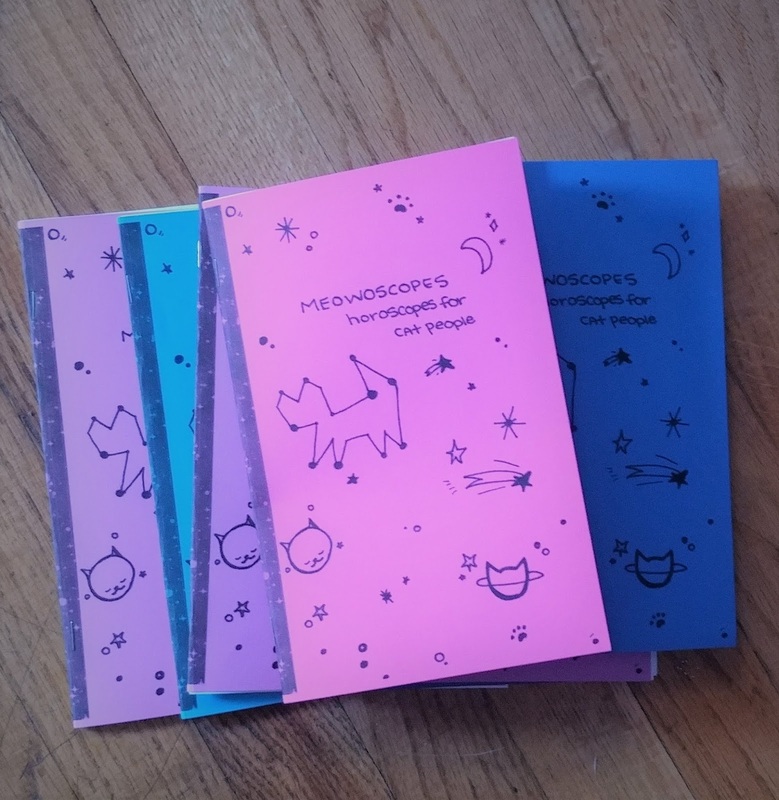 Meowoscopes is an 8-page zine dedicated to how star signs interact with cats. It is a fun little zine perfect for cat lovers. I did all of the doodles on the cover and on the inside pages. I have a stack ready to go after spending some time stapling today. 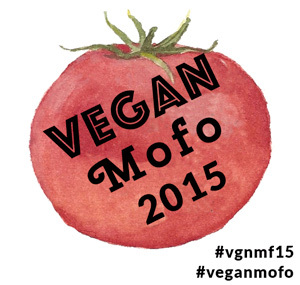 If you want a zine please send $3 USA or $4 international using my PayPal link below. In the message box please include your complete mailing address. I can't wait to send these out!